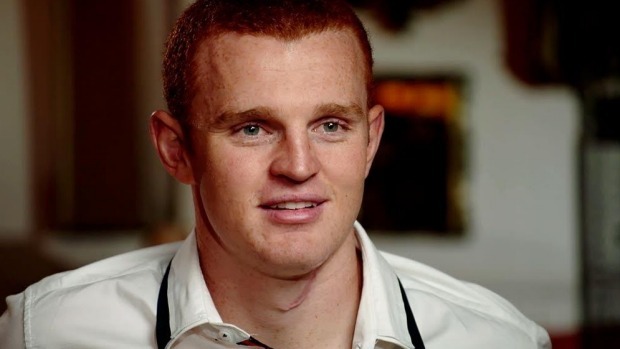 Alex McKinnon talks on 60 Minutes. THE best thing Alex McKinnon can do is stop talking about the tackle that paralysed him and talk more about his inspirational story to try to recover from his horrific injury. 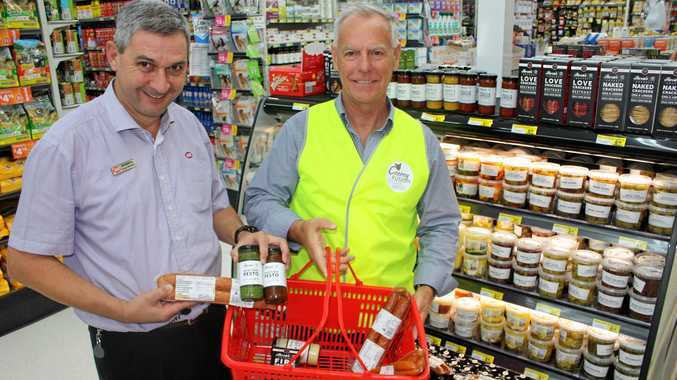 His attack on Cameron Smith in last week's 60 Minutes was ill-advised and has come back to bite him. Unfortunately, the tide of public sentiment has turned against him and instead support has grown for Smith. I put a lot of the blame for that on Channel 9. They hung Smith out to dry in their portrayal of the tackle that left McKinnon paralysed and what was otherwise an incredible hour-long documentary has been dominated by three minutes. McKinnon shouldn't have ducked his head when tackled and that is what Smith explained to the referee immediately after the incident, not knowing the extent of the injury. There was really nothing in that tackle and it's unlikely anything would have happened had he kept his head up. Melbourne's Jordan McLean copped a seven-week suspension for the tackle but there was nothing in it. I have seen far worse since and no one has come close to being banned as long as McLean. McKinnon is fighting hard to get his life back on track and his battle against adversity is inspirational. That is what he should have focused on. I also think he should drop any thoughts of suing the NRL, Storm or McLean because it will only see the tide turn further against him. No one wins in legal battles, except lawyers. The NRL have offered him a job for life and he would be better accepting that than fighting the governing body. Maybe McKinnon's attack on Smith was all about trying to sell his book or Channel 9 were simply after ratings but whether McKinnon even wanted to talk about Smith is irrelevant now. I think Smith is doing the right thing now by not talking and I hope he doesn't talk to Peter Sterling as many expect him to. If he does talk, McKinnon will then likely respond and Smith will once again be asked for comment. Where will it end? I feel sorry for Smith. I have met him a couple of times and he is one of the true gentlemen of league and will probably be made an Immortal one day. I'm glad my son Matt had the chance to train alongside and learn from Smith and the likes of Cooper Cronk and Billy Slater during his time with the Storm. The whole messy episode played a big factor in Queensland's record 52-6 thumping of New South Wales in the State of Origin decider last week. It was clear the Maroons closed ranks around Smith and it galvanised the team. Queensland were totally dominant and it was one of the most complete performances I have seen from a team. My fear now is the Storm will adopt a similar approach today against the Warriors at Mt Smart Stadium.